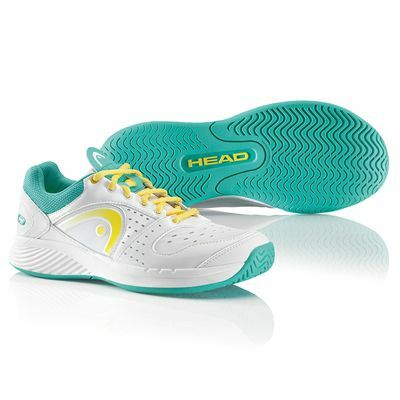 The Head Sprint Team ladies are performance tennis shoes designed for speed. They have an upper made from durable and stable synthetic materials and feature breathable tongue and quarter mesh inserts, as well as comfortable lining materials. The EVA midsole effectively absorbs shock and ensures great cushioning, while the outsole offers the HEAD Hybrasion™ rubber compound to provide top durability, drag resistance and superb performance. In addition, the outsole is produced from non-marking rubber and has a TPU anti-torsion shank. 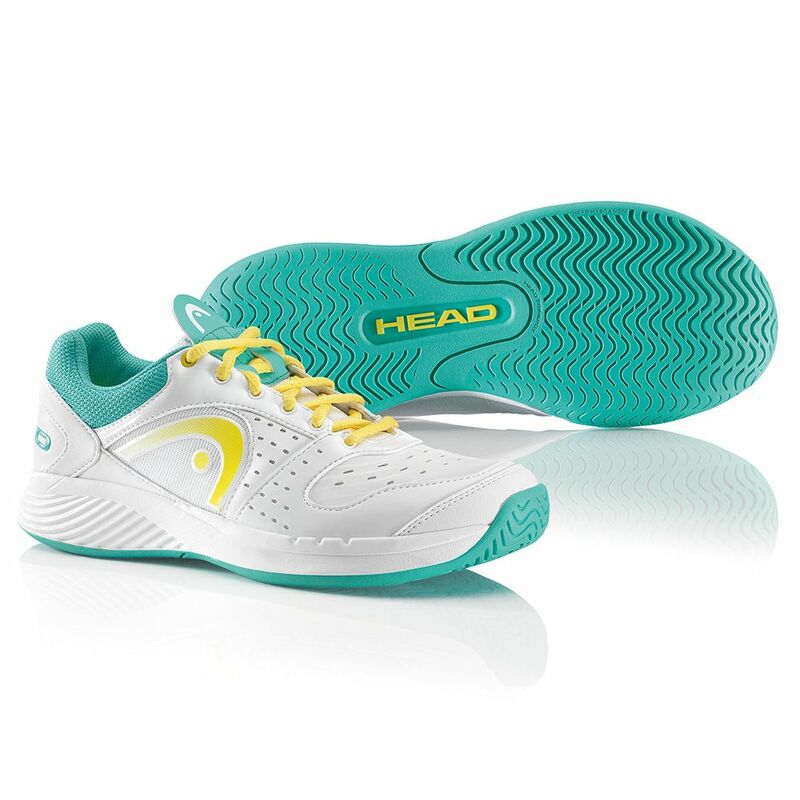 for submitting product review about Head Sprint Team Ladies Tennis Shoes SS14.